Boy Pierce is an independent American hip hop artist living in New York City. 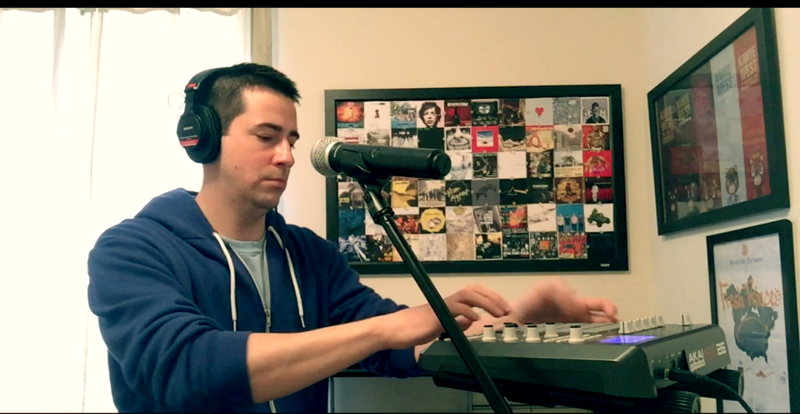 His venture into music production escalated in college, at the University of Delaware where he created intricate mashups and distributed them to college friends. Following graduation, Pierce moved to Philadelphia, where he wrote, recorded, and performed. Since dropping his mixtape The Bootleg in 2011, Pierce has performed at several shows in Philadelphia, New York City, and DC. 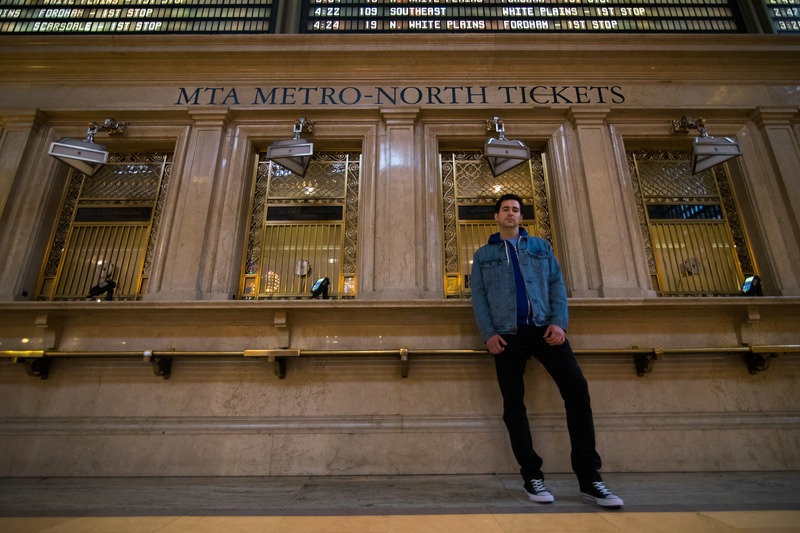 His music videos Boy Pierce Raps Over Everything and RÉSUMÉ gained much attention from Philadelphia radio station WXPN. 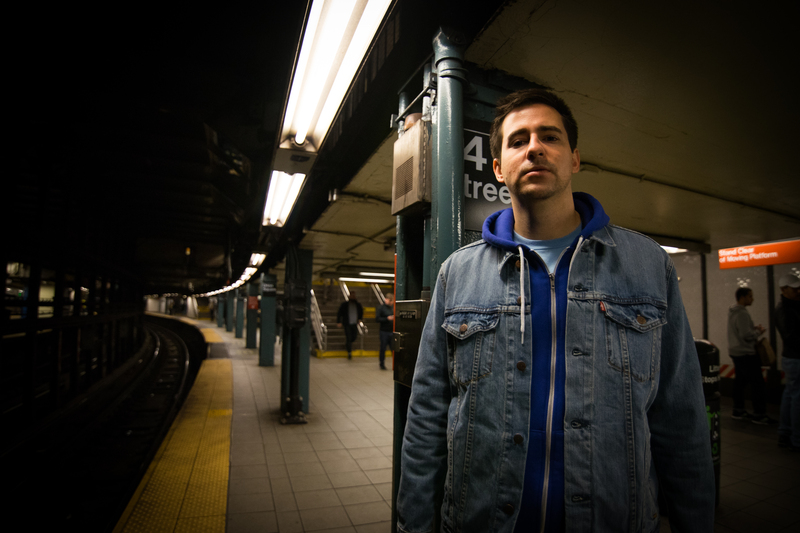 His “Hindsight” music video and sophomore album Various Dreams were self-released in 2013. 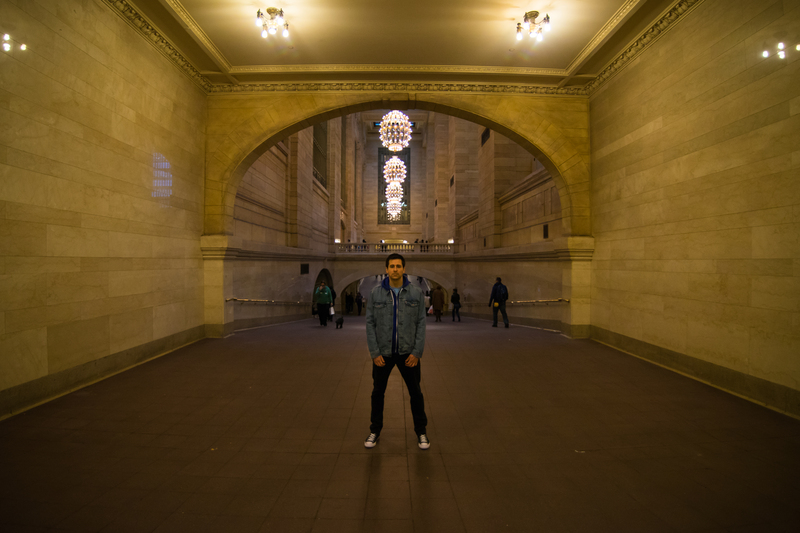 In late 2013, Pierce moved to New York City to further pursue his musical aspirations. In 2015, his “NBA On NBC” song and video went viral, earning press on The Big Lead, Barstool Sports, and The Chicago Tribune. He self-released his EP Moments in 2016 and in 2017 debuted a series of “Ultimate Tributes,” paying homage to hip hop legends Eminem, The Notorious B.I.G., and Outkast. 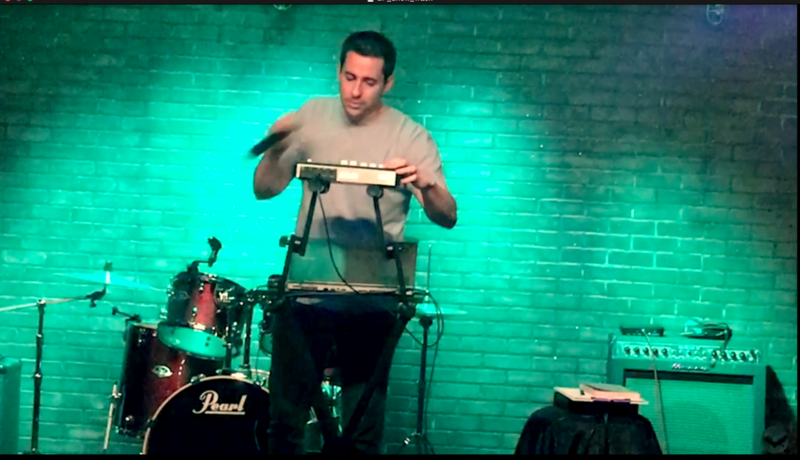 He recently collaborated with RAQ/Electric Beethoven keyboardist Todd Stoops with “Festival Song” and his “Ultimate Phish Tribute” went viral, earning press on JamBase and Live For Live Music. For the holiday season, Pierce paid homage to Home Alone with the “Ultimate Home Alone Tribute” and his recent Seinfeld Tribute gained a shoutout from George Costanza himself, Jason Alexander. 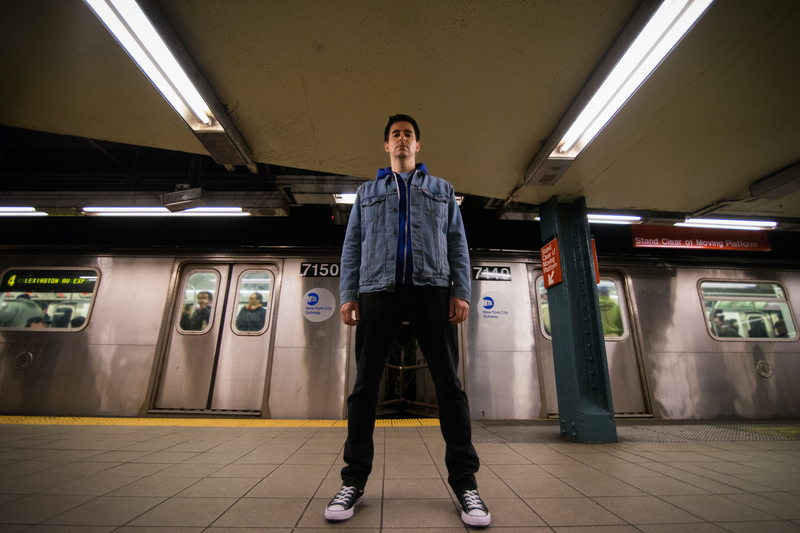 His new studio album Homemade debuted in 2018, which featured Nerdcore and “lit-hop” pioneer MC Lars, as well as underground hip hop icon Esoteric of CZARFACE and 7L & Esoteric.